To help the estimated 280,000 people with dementia who are living in UK care homes, family members are often asked what their loved ones would prefer and notes are made by staff. But we know that people's preferences can change, sometimes on a daily basis, and are hard to predict even by people who know them really well. Though it seems like a simple thing to put into practice, this "choice" method is not currently part of the UK care system. However, we have been testing to see whether it could be used in all care homes, to give everyone with dementia more choice in a place where it has traditionally been limited. By observing what people do rather than what they say, care staff can get a more objective idea of what people like, measure their preferences daily, track how they change, and – most importantly – give people with dementia and communication issues more of a voice in their daily lives. Our work forms part of the first UK project of its kind in the field of behavioural gerontology. The preferences research is part of a series of studies all focused on using behaviour analysis to help improve the quality of life of people with dementia. In addition, students on Bangor University's applied behaviour analysis programme are trained to specialise in this approach with older adults. Putting this into practice, we now know that if a person with dementia is to be given food and activity choices, they should be done separately – rather than at the same time, like the biscuit and scone example – as preference for taking part in an activity might overshadow a food choice. In the long run, this means that staff don't learn what people's food preferences are, too. For the next stage of our research, we are going to work with people with developmental disabilities (for example, Down Syndrome) who develop dementia. People with developmental disabilities often develop dementia at a younger age, and are more likely to develop it than those who do not have a developmental disability. 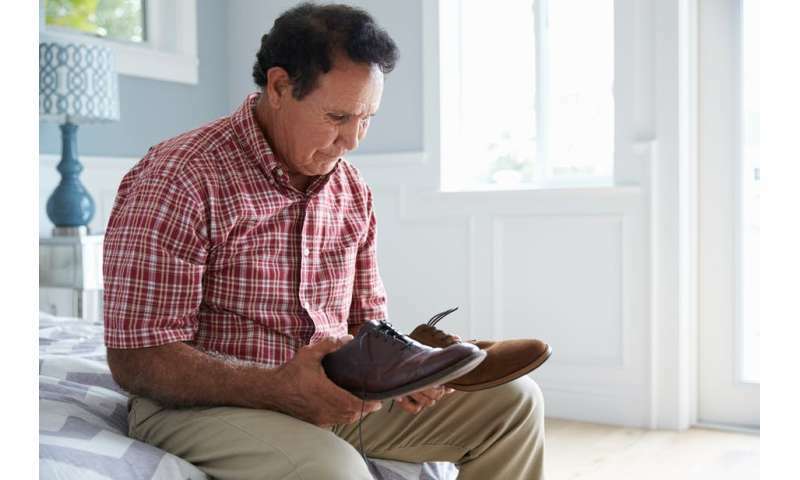 They are often diagnosed late, too, due to "diagnostic overshadowing", where changes in behaviour are attributed to their disability rather than dementia.